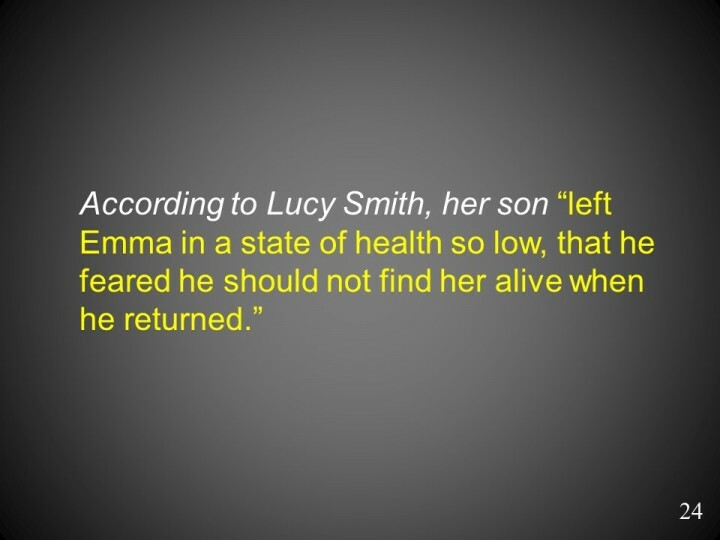 Lucy Mack Smith. 1845. “Joseph Smith, The Prophet And His Progenitors For Many Generations”.